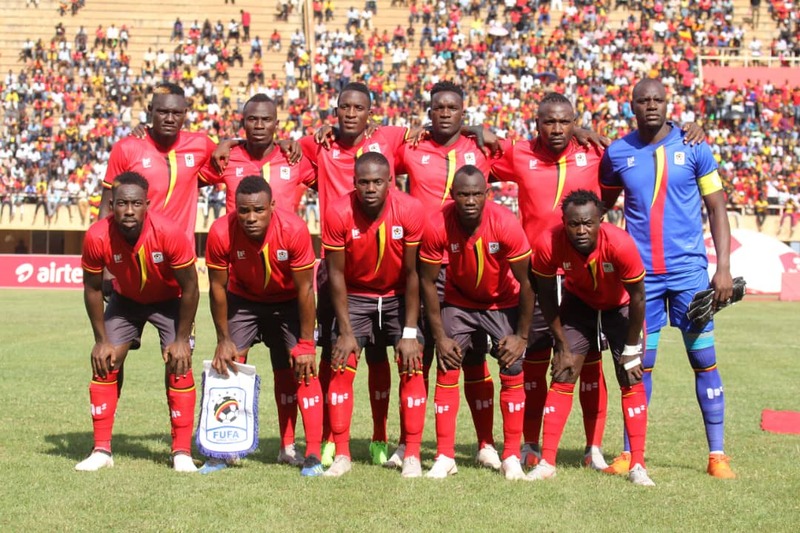 NAMBOOLE – The Uganda Cranes will be hoping to seal qualification for the 2019 AFCON finals when they host Cape Verde at the Mandela National Stadium on Saturday afternoon. The Cranes currently top Group L having accumulated 10 points from their first four games and if they can avoid defeat on Saturday, they will qualify for next year’s tournament. Sebastian Desabre’s will be confident they will get the job done having not conceded in the current campaign so far. They are one of only two sides (other being South Africa) in the entire campaign not to let in a goal. However, they come up against a side that is fighting for their lives having gathered only four points from as many games. Cape Verde know that defeat in Kampala coupled by Tanzania winning in Maseru on Sunday, will automatically eliminate them (Cape Verde) from contention so they will try all they can to get a positive result. Uganda will be without top scorer Emmanuel Okwi for the game at home to Cape Verde. The Tanzanian based forward has so far netted three goals this campaign but misses out through suspension. Cape Town’s Allan Kateregga is in contention to start after an impressive debut in the 2-0 win over Lesotho last time out but faces competition from the likes of Joseph Ochaya and Isaac Muleme for a place in the team. For Cape Verde, they have no major absentees going into the game. The Blue Sharks will be backing on Galatasary winger Garry Mendes and Dijon Captain Julio Tavares to inflict the desired damage onto Uganda. “We are ready for the game. “All the players who are involved know what they want and are aware of the magnitude of the tie. “They are ready to tackle any obstacle and see to it that they help Uganda qualify for the AFCON tournament. “We are happy to be in Uganda and taking on the Cranes. “We shall play our best against them and we are aware that they are a very good side. “We have no option but try to play and defeat them. This will be the second meeting between the two sides this campaign. 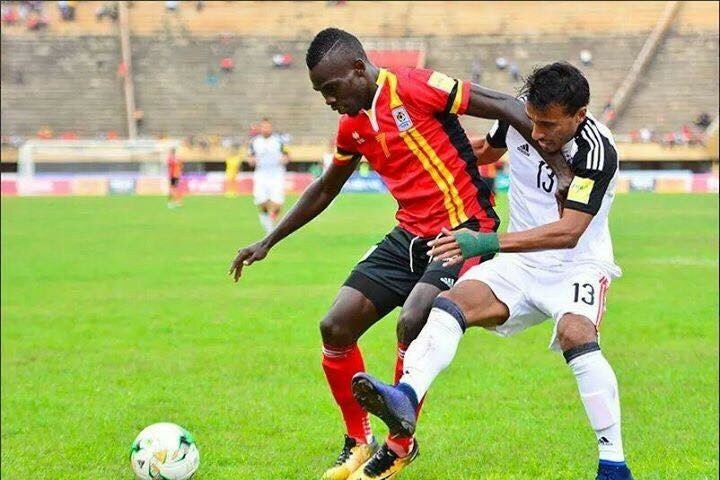 In the first game, Uganda defeated Cape Verde 1-0 via a Geoffrey Sserunkuma 83 minute strike. The two sides also met in the 2006 World cup Qualifiers. Both sides won their home triumphs 1-0 back then. Uganda go into the game unbeaten in their last 7 AFCON Qualifiers (W5 D2). The last time the Cranes lost an AFCON Qualifier dates back to March 2016 when they lost 1-0 away to Burkina Faso. Uganda has only lost one of their last 19 AFCON Qualifiers at home (1-0 vs Togo in 2014) (W14 D4). For Cape Verde, they go into the game having won only two of their last 8 AFCON Qualifiers (D1 L5). Away from home, the Blue Sharks have lost 5 of their last 9 Qualifiers (W3 D1).